Mary-Kate Olsen Wears Flip-Flops, So Is This The Birkenstocks Trend All Over Again? Don’t count flip-flops out just yet. You heard me — if you thought we were out of that phase, think again. Mary-Kate Olsen wore flip-flops paired with a navy blazer and pants, giving business casual a whole new meaning. 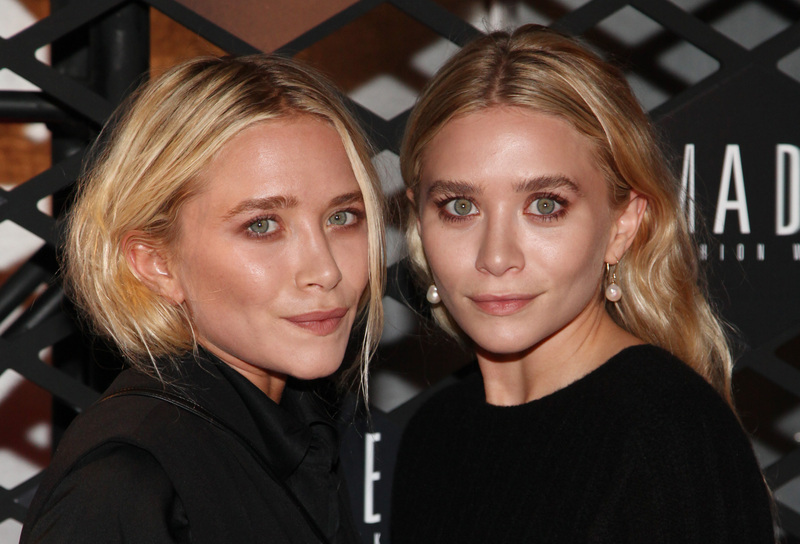 The Olsens aren’t new to breaking fashion don’ts, and its played in their favor, so they’ve kind of got me rethinking everything. I mean, are flip-flops in? What is life? But because this is an Olsen sister we’re talking about, I can’t discount this (potential) shoe trend. The sisters did totally call the whole Birkenstock thing, after all. I must admit, I’m not loving this overall look, but I do like how she’s paired the shoes with an overall classy outfit. If you’re going to rock flip-flops, you’ve got to go all out when it comes to chic-ness. If flip-flops are going to become a thing again, there are still some dos and don’ts that come along with wearing them. They’ve got to either make a statement or be super sleek, IMO. So shop these looks to channel your inner Mary-Kate and do this potential trend right! A little embellishment goes a long way and adds a little something to any look. It doesn't get much more chic than a good black and gold combo. Big flowers are great because, go big or go home, you know? Pull off a more modern look with a simple black pair. Half Birkenstock, half flip-flop. These really are the best of both worlds. I think the Olsens would approve of these, don't you? Now get out there and pull off some flip-flops, if you dare!